Today’s homesellers have countless options available to them—yet choosing the best way to list and sell their home can be challenging. That’s what makes SOLD.COM so disruptive: It empowers sellers to have real clarity about how best to list their home. 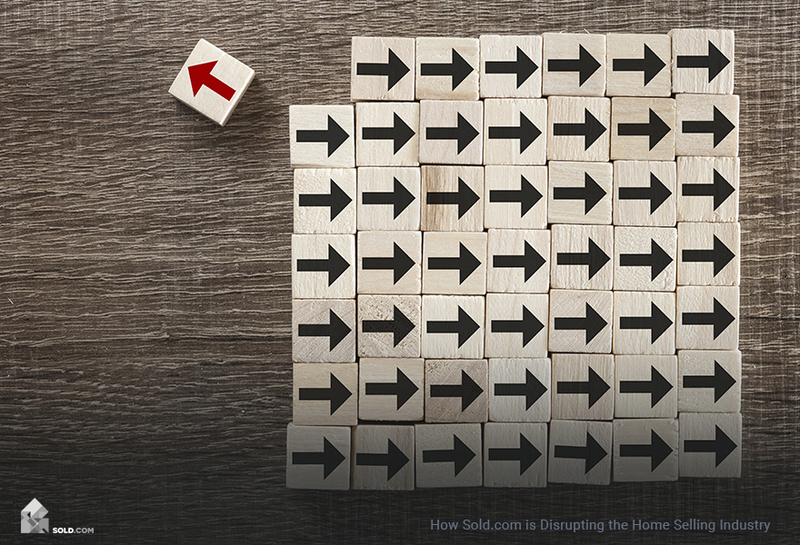 Learn more about what makes SOLD.COM such a game-changer to the real estate industry—and to sellers, in particular. Historically, homesellers have had countless options available to them—starting with the innumerable listing agents out there who are eager for their business. Today, the options are even more plentiful, ranging from all those agents to flat fee platforms, discount listing services, and beyond. This abundance of options can be both a blessing and a curse. Homesellers looking for ways to list their property can certainly find them, but assessing those options can be a big task in and of itself. In fact, more and more homesellers are finding it challenging just to sort through the different platforms and listing opportunities at their disposal. Given that, the genesis of SOLD.COM is truly noteworthy. A new tech startup that exists to help sellers, SOLD.COM provides clarity among the different options—making it easier for homeowners to navigate the possibilities and decide which home selling route is best for them. For a taste of just how many home selling options are available today, here are some of the more popular avenues. Selling with a traditional listing agent. 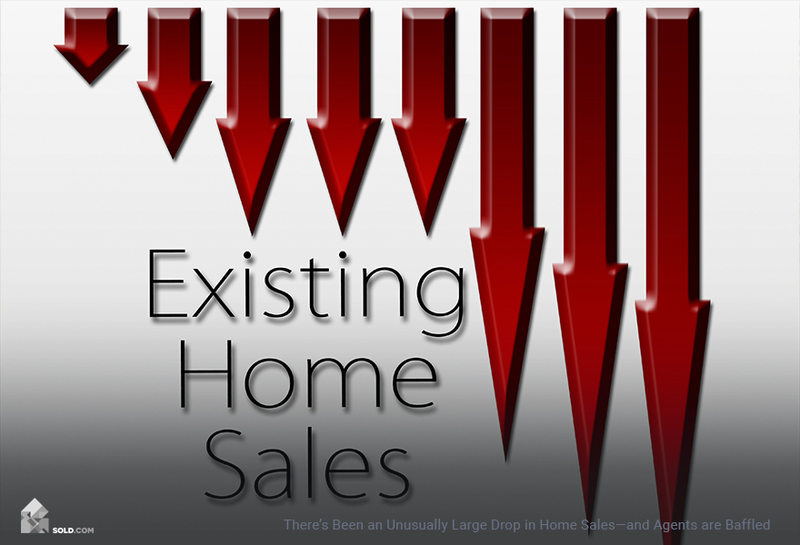 Of course, sellers can still choose to work with a traditional real estate broker. This is arguably the easiest option, and brings a high level of expertise, yet it’s also the most expensive option. FSBO. There is also the For Sale by Owner option—and this is typically the least expensive route. The tradeoff is that the seller has to shoulder all the work—from listing to staging to promoting—all on their own. Flat fee platforms. A number of websites now allow sellers to list their property on the MLS service for a flat fee—an affordable way to gain visibility for their listing. Discount agents. There are also discount agents out there, who work on volume and thus may be less responsive than traditional agents. Their rates are cheaper, however, and usually consist of a flat percentage, agreed upon in advance. Cash offers. The Internet has made it easier to connect with I-buyers, or real estate investors who can pay you in cash for your property. Such transactions can be quick and easy, but may mean selling the home for lower than you’d like. So which of these ways is the best bet for your listing? That’s the question SOLD.COM exists to answer. Here’s how it works: As a seller, you can answer a few quick questions on Sold.com, after which the Sold.com machine learning algorithms will crunch some numbers, run the data, and determine which route is best for you. In fact, SOLD.COM provides sellers with a free report, including an independent, unbiased recommendation on how to approach the listing and sale. It’s critical to note that SOLD.COM is not associated with any particular real estate company or service, and that its recommendations come with no strings attached. That’s what makes it so disruptive: It empowers homesellers to explore all their options and make a truly informed, data-backed decision about how best to pursue their sale. It’s a shake-up to how real estate has historically worked—and for those looking to sell, it’s a very welcome service indeed. 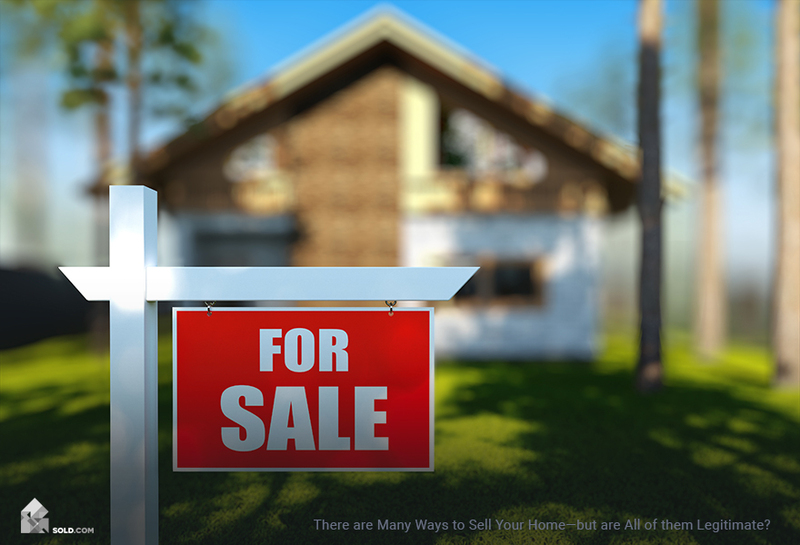 There are Many Ways to Sell Your Home—but are All of them Legitimate? 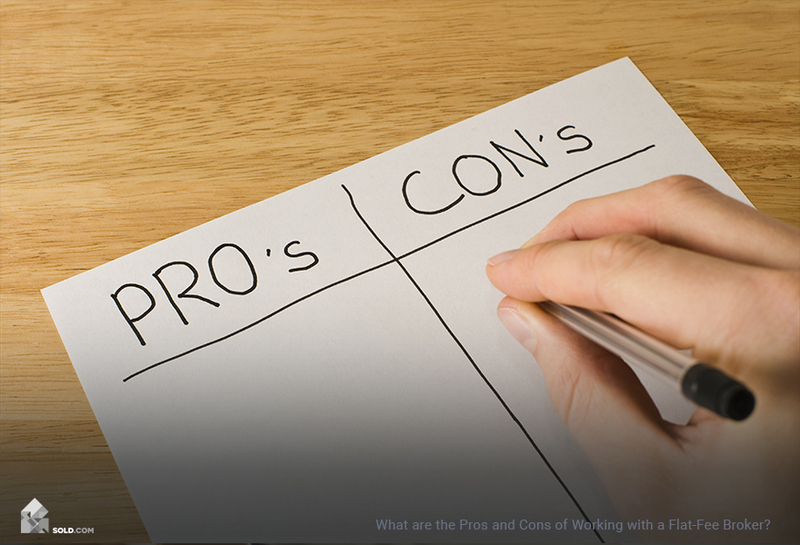 What are the Pros and Cons of Working with a Flat-Fee Broker? Not sure how? Compare your options for Free!